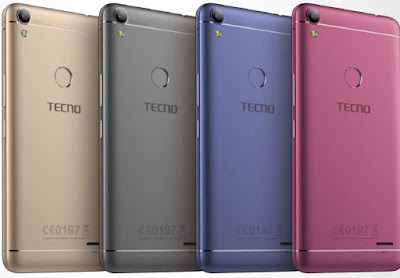 Tecno WX4 Pro comes with incredible better specification when compared to other other new release by tecno mobile, WX3p, WX3, WX4,W3Lite this smartphone is an actual Brilliant. But, in the real sense, doesn’t stop it from being also a budget-low end type; compared to other smart Android brand likes of Xiaomi Redmi 4X, Bluboo D1 or the Lenovo Zuk Edge Z2,and Samsung. 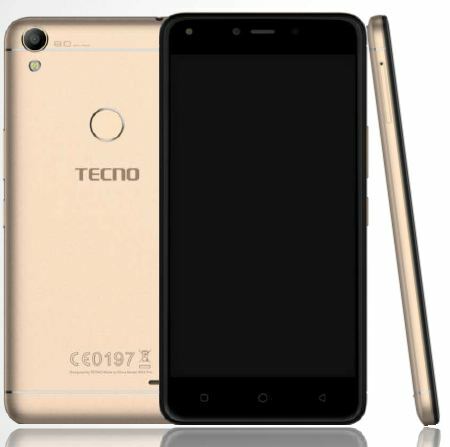 Tecno WX4 Pro design looks like the Camon CX replica. You can easily confuse the WX4 Pro for CX; looking at the fingerprint sensors, antenna band position, cameras and even LED flash looks alike. Except for few difference in naming and the premium look of CX. 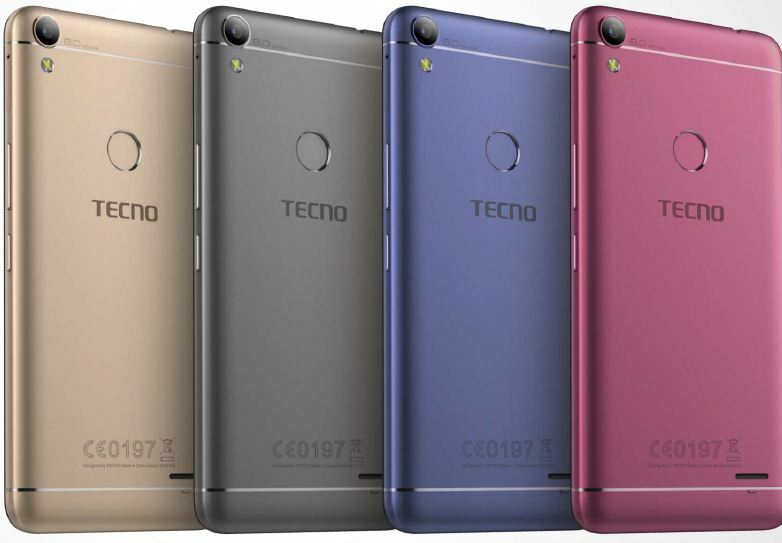 Tecno WX4 Pro sport metal casing design with a thickness of 7.5mm, comes in Elegant blue, Gold-Champagne and Sky Grey coloured variants. Tecno WX4 Pro is a 5 inch device with 2.5D glass display. The screen sports a 1280*720p resolution. The screen user interface is run by Tecno HiOS v2.2 Android 7.0 Nougat operating system in the background. Tecno WX4 Pro supports 2g, 3g, as well as 4g network. Comes with Dual SIM slots. At the core of the smartphone is a Mediatek Chipset, MT6737 processor. The processor is octa-core type with clock speed of 1.3GHz. The RAM is 2GB while the inbuilt storage is 16GB with expandible 128GB microSD. The whole setup is powered by a 2800mAh capacity battery. The device has rear camera of 8MP while the front camera is also 8MP. Camera features include, Auto-Focus, HDR Mode, LED flash, Watermark mode and Night mode. There is a rear fingerprint sensor at the back of the smartphone. Connection options include, WiFi, Hotspot, 4G, GPS, Bluetooth 4.2, 3.5mm Jack and USB 2.0. Sensors include, Fingerprint, E-compass, Ambient Light sensor, gravity, and proximity.